Brooks has a Bachelor of Arts in Sociology and a Master of Social Work. 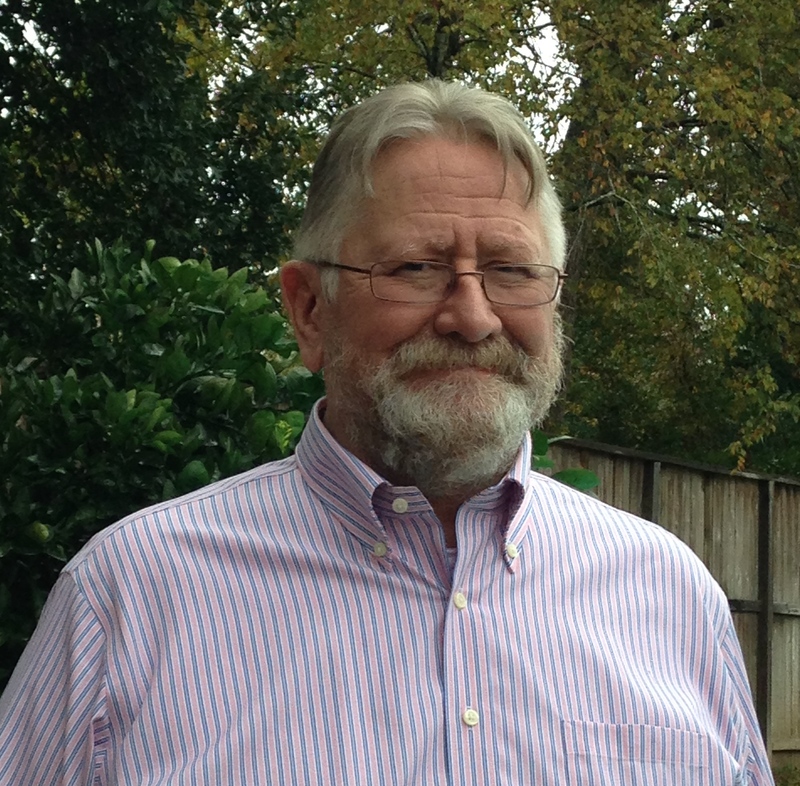 He has worked in the mental health field for over 40 years, providing individual and group counseling. His experience includes working in a state psychiatric hospital, working as a senior domestic violence counselor for the San Bernardino Family Stress Program and as a domestic violence counselor for the Family Service Agency of San Bernardino. He has experience in inpatient and outpatient mental health settings, is a board approved supervisor for social workers as well as a combat Vietnam Veteran. Brooks’ extensive background allows him to work with depression, anxiety, anger management, domestic violence, stress management, self esteem issues, post traumatic stress disorder and psychosis. Hours of Operation: M-Th 8am – 9pm.